Beautiful home w/spacious floor plan, high ceilings & gorgeous Acacia hardwood flrs. Tastefully updated kitchen has slab granite & stainless appls. Master ste w/huge w-in closet & soaking tub. Main level den/off could be 5th bdrm. Wonderful large private bkyrd has an extended paver patio, firepit, tranquil tiered waterfall & pond and space for gardening. Big storage loft. Central vac,gas utilities & A/C. Please, send me more information on this property: MLS# 19023802 – $575,000 – 12522 Sw Quail Creek Ln, Tigard, OR 97223. 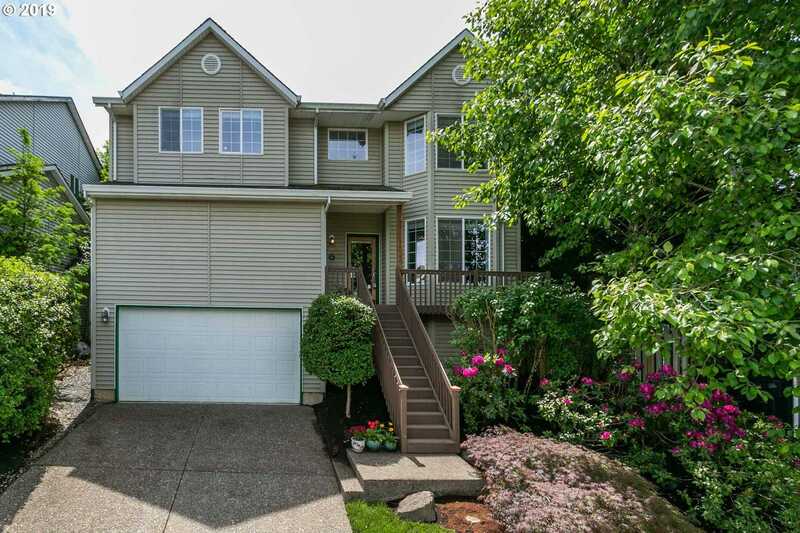 I would like to schedule a private showing for this property: MLS# 19023802 – $575,000 – 12522 Sw Quail Creek Ln, Tigard, OR 97223.